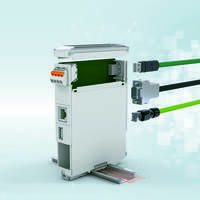 Middletown, Pa. — Phoenix Contact now offers Deutsch and Superseal connectors as pre-molded cordsets. These connectors are 100-percent factory-tested and ready for use in mobile hydraulic applications. 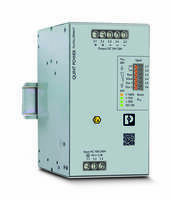 While the Deutsch and Superseal connectors are well established as quality discrete-wired solutions, crimp technology and on-site installation often add to hidden labor costs. 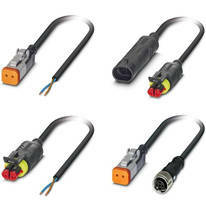 The Deutsch connector is the female 2-position DT-06-2S and comes in the following variants: without LED to open end (rated 48 V DC at an operating current of 8 A); with LED to open end (24 V DC at 8 A); and with LED and suppressor diode to open end (24 V DC at 3 A). The Superseal connector is available as male or female to open end, and male-to-female, all without LED. 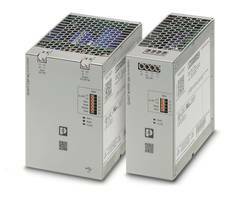 The Superseal cordsets are rated 24 V DC at 8 A operating current. Commonly used for the discrete wiring of cable harnesses on mobile equipment, the cordsets measure 18 AWG (2 x 0.75 mm²) and are made of PUR black cable. 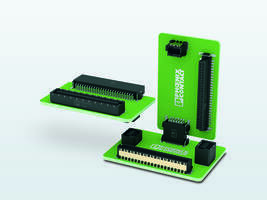 Additionally, both the Deutsch and the Superseal feature IP65/IP67 protection and a temperature range of -20°C to 85°C. 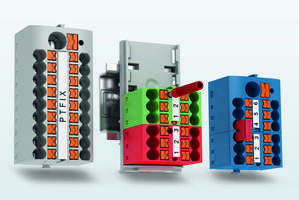 Additional variants, such as double-ended, M12 connectors or other lengths, can be requested through Phoenix Contact’s Solution Center. 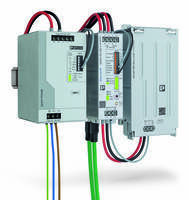 For more information about Phoenix Contact or its products, visit http://www.phoenixcontact.com, or call technical service at 800-322-3225, e-mail info@phoenixcon.com.